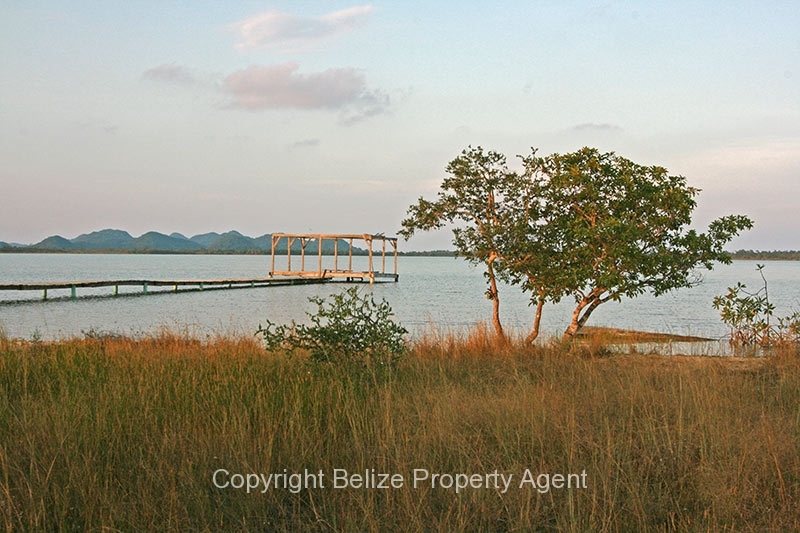 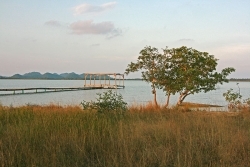 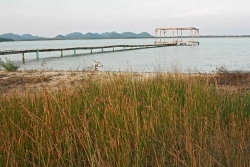 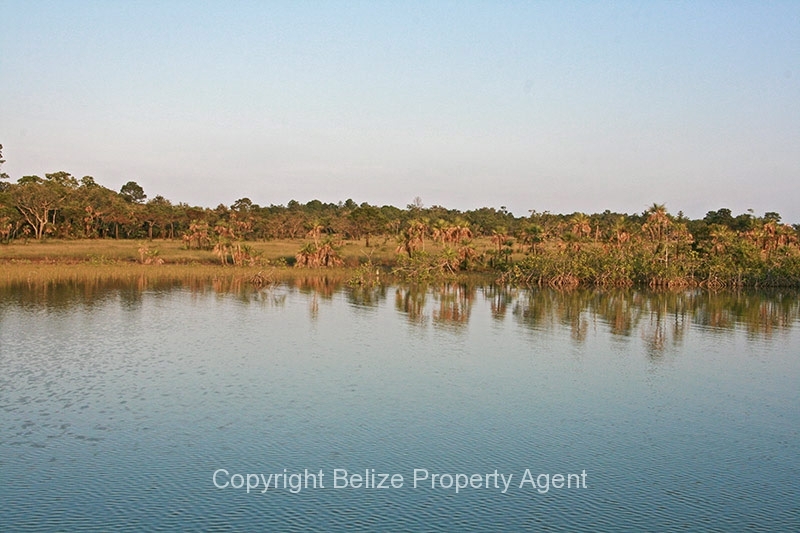 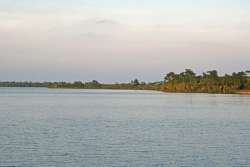 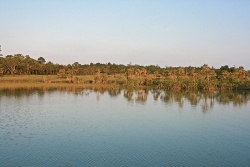 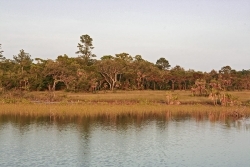 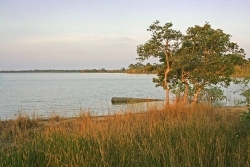 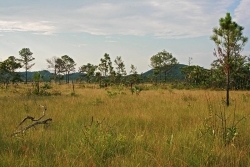 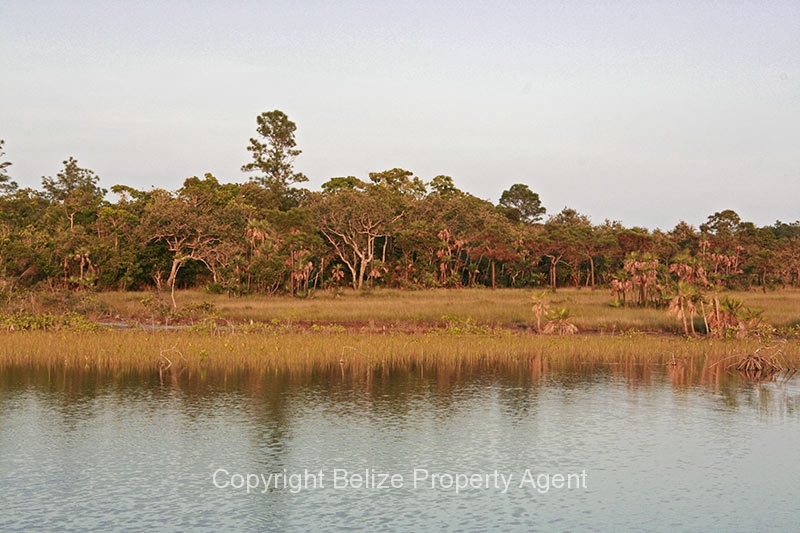 This is an absolutely breathtaking 60 acre piece of Belize Real Estate located 13 miles south-east on the Coastal Road. 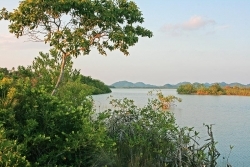 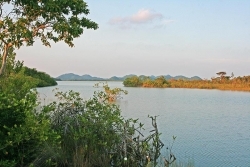 The Coastal Road branches towards the coast from the Western Highway, about 15 miles north of Belmopan. This beautiful parcel has almost half a mile of beach front on the Western Lagoon, which is a natural estuary carved into the mainland of Belize. 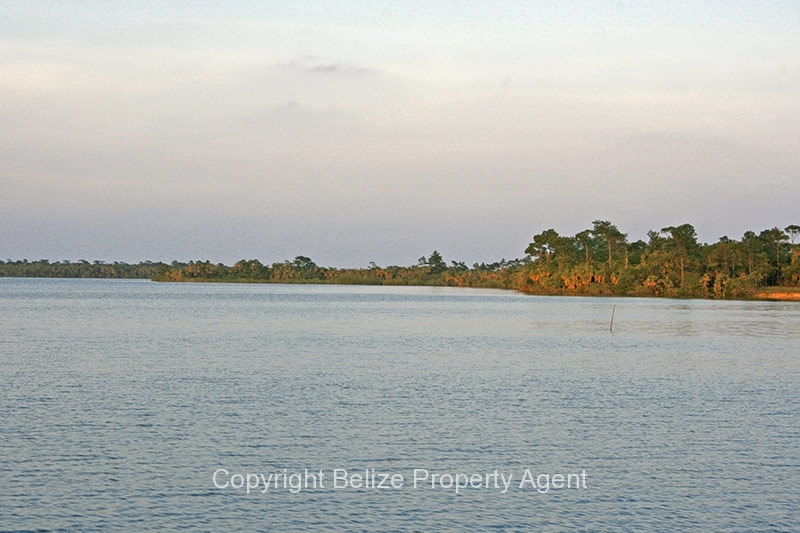 There is an abundance of amazing wildlife both on this Belize land and in the ocean in this very special place. 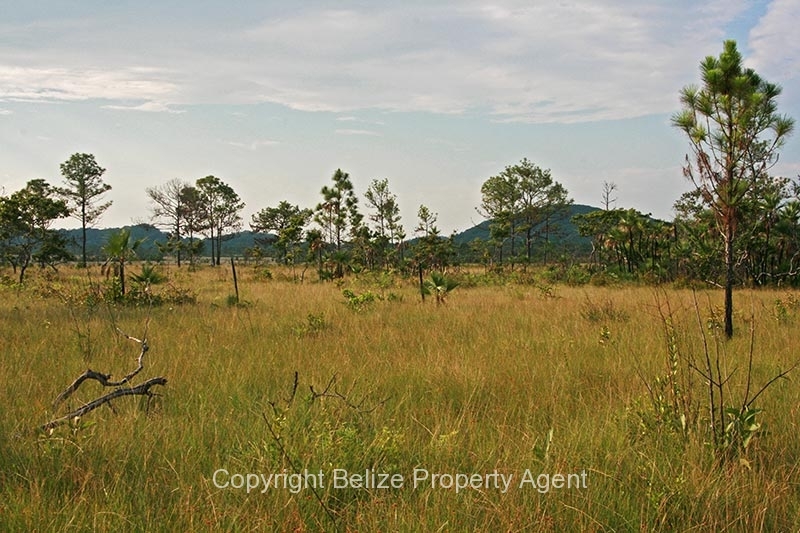 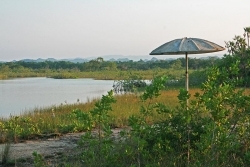 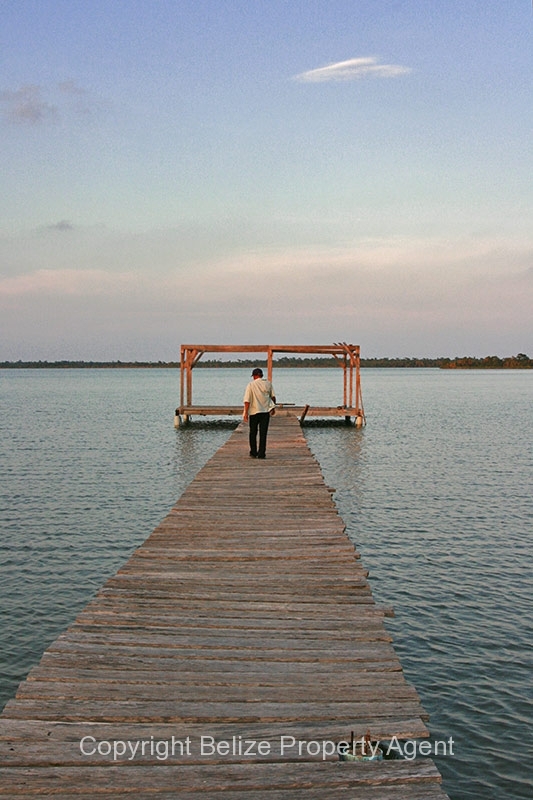 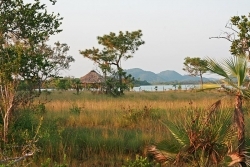 This location would be ideal for a Eco-resort, experiencing the best of what Belize has to offer. 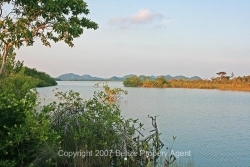 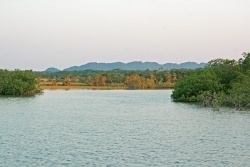 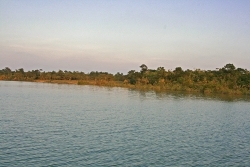 The lagoon is ideal for any type of water sport such as fishing, kayaking, canoeing, sailing, snorkeling, diving etc since it is a protected waterway. 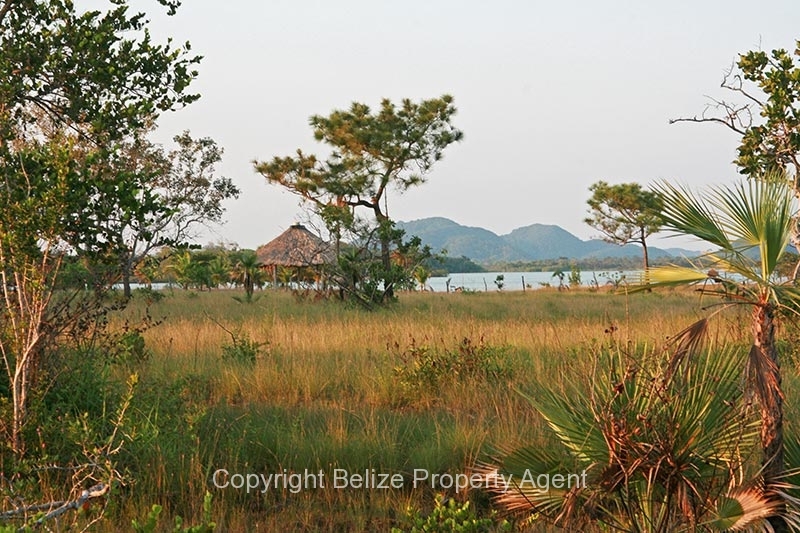 This location offers just the right mix of seclusion and accessibility. 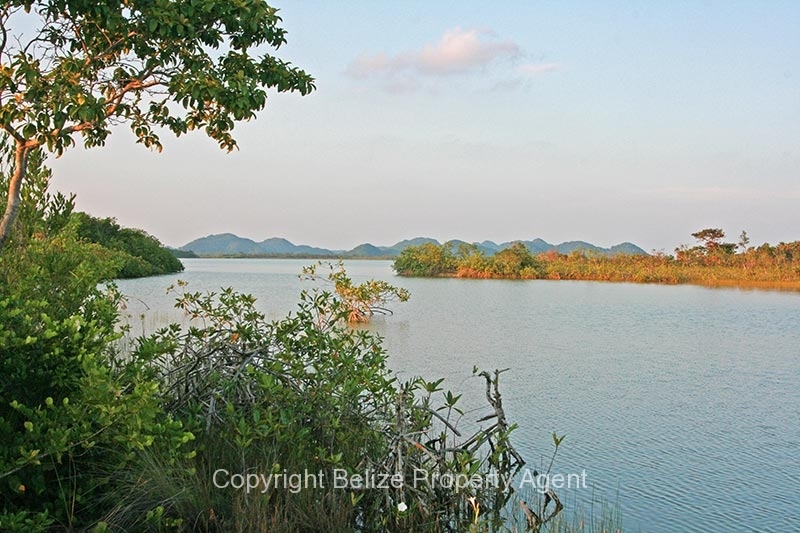 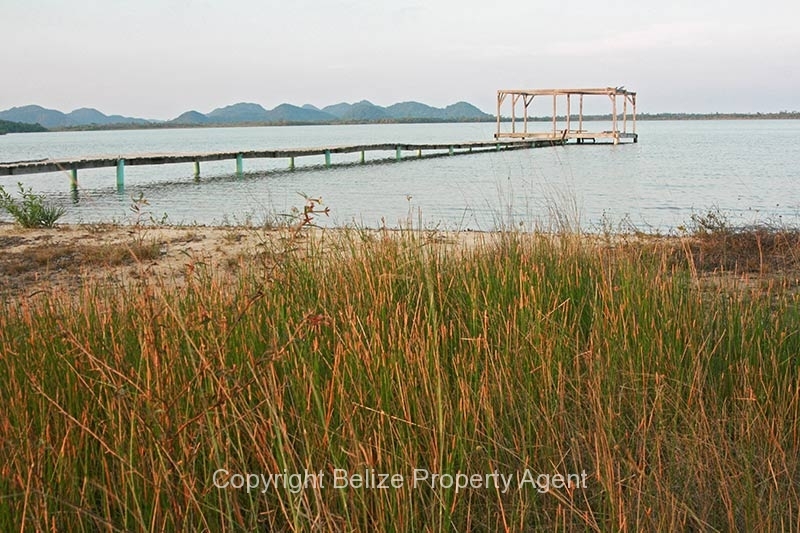 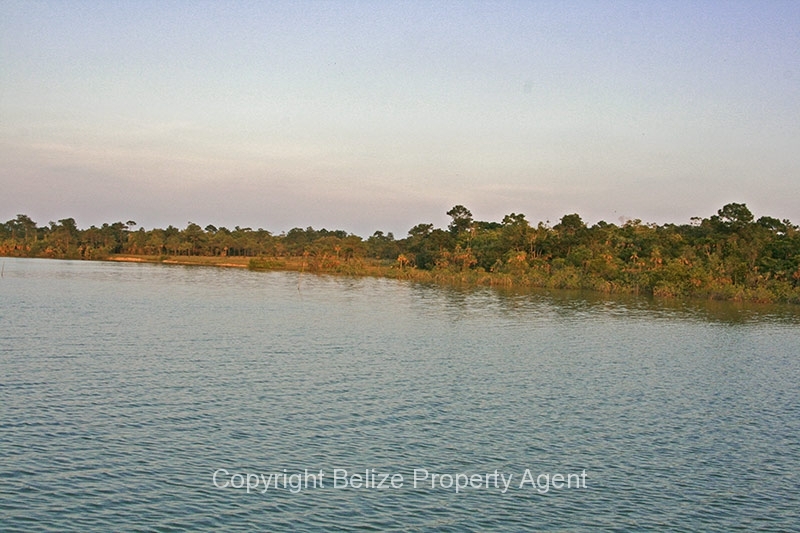 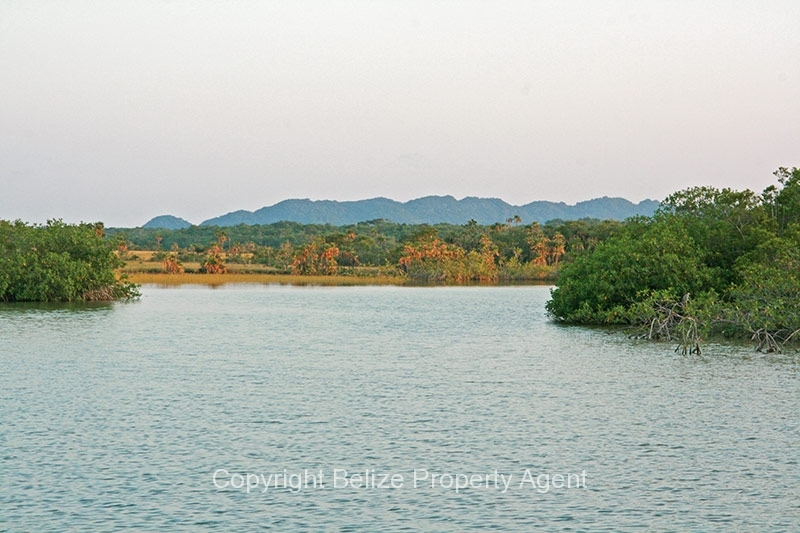 This is perhaps one of the last undeveloped and available locations on the coast of Belize where you can buy a large tract of beautiful beach Belize real estate at a reasonable price.